Like a fine wine, the GT-2000 gets better with age and still remains a trusty trainer for the slight to moderate overpronator. 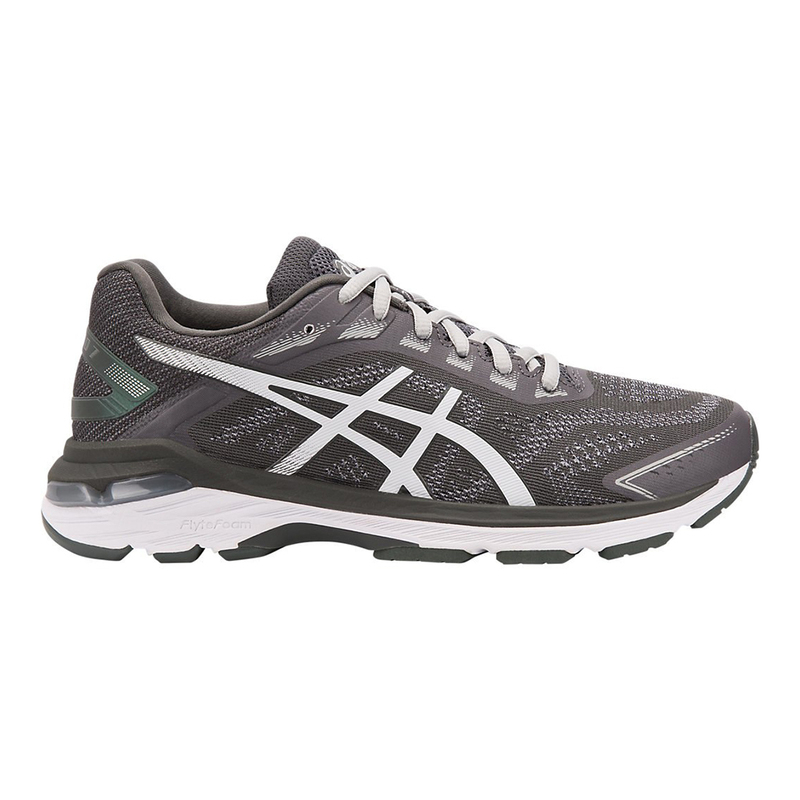 It keeps the same lightweight FlyteFoam midsole with Dynamic Duomax support but adjusted the upper materials to be lighter, more breathable and more accommodating. 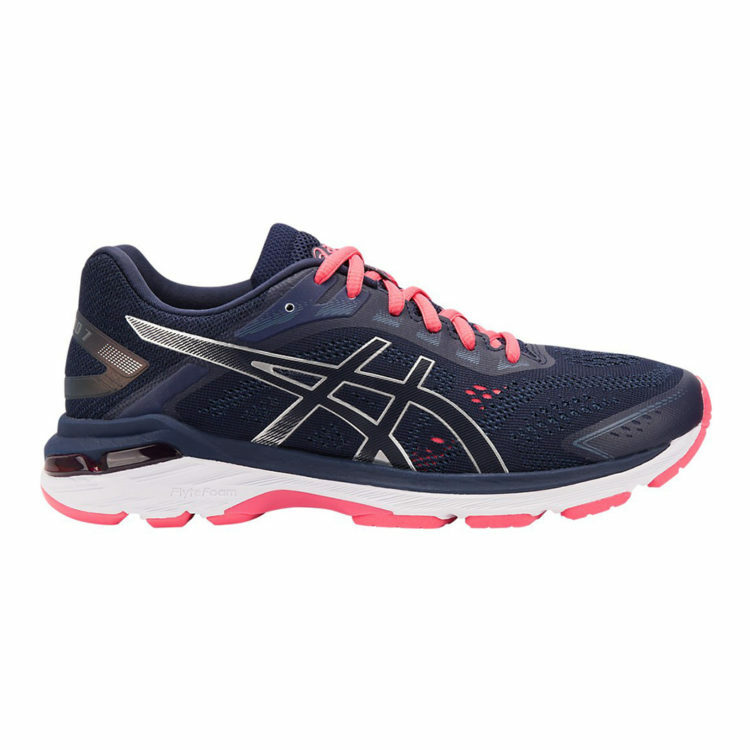 We love the improved fit and always reliable GEL cushioning and support, and we know you will too.